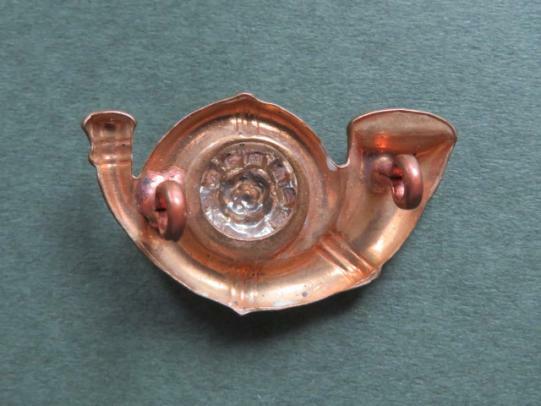 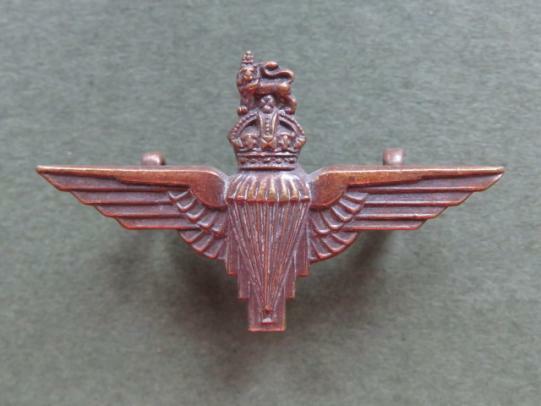 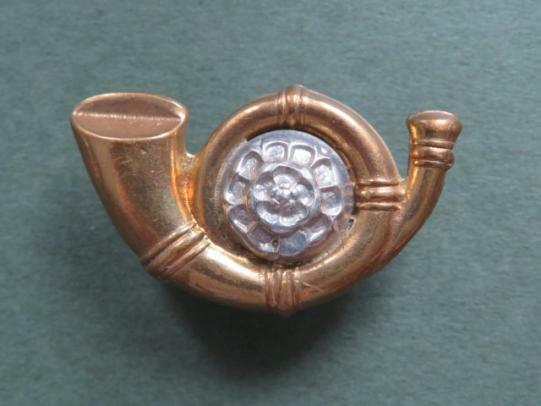 bronze metal collar badge in very good condition..
gilding metal collar badges in very good condition. 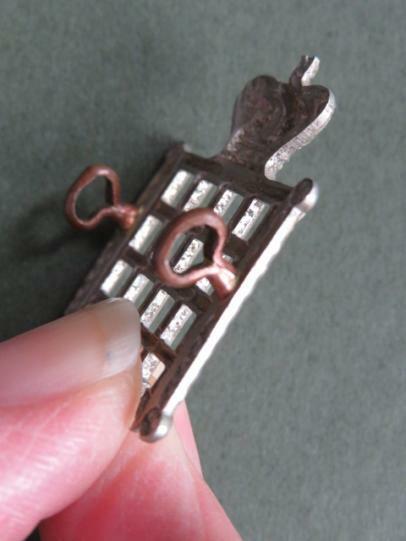 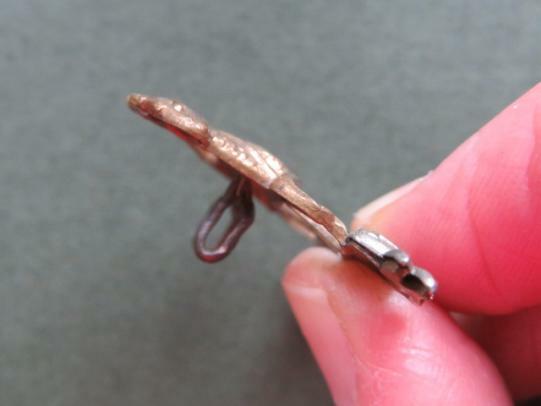 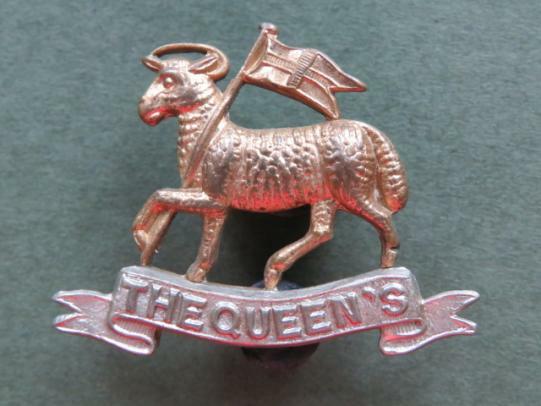 The badges are number 51 in Colin Churchill Army Infantry Collar Badges and have 2 loops fixings. 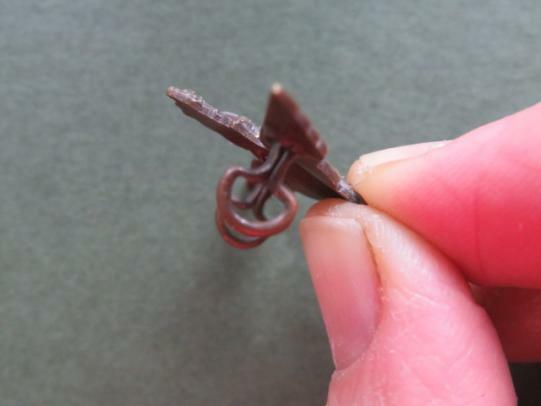 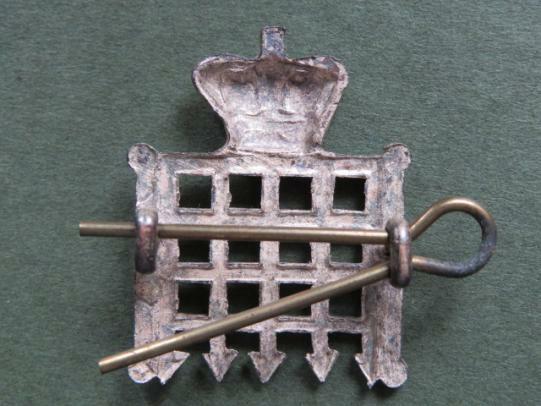 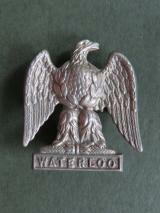 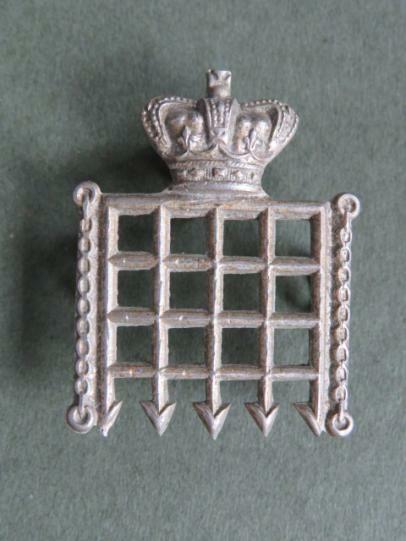 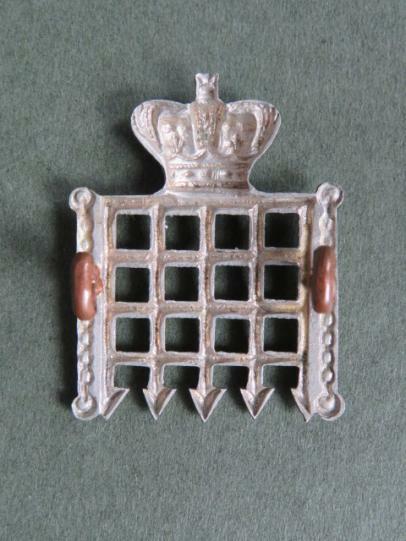 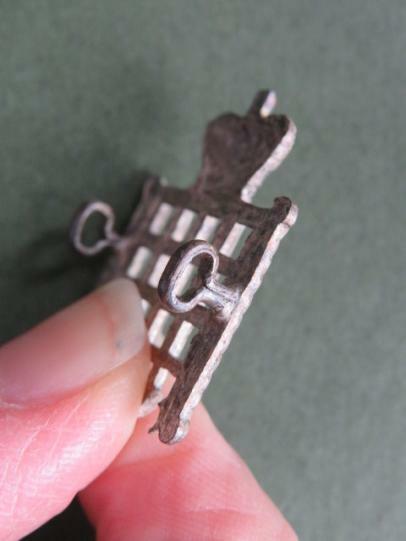 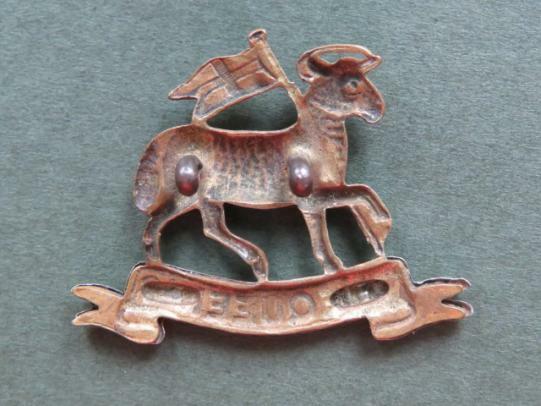 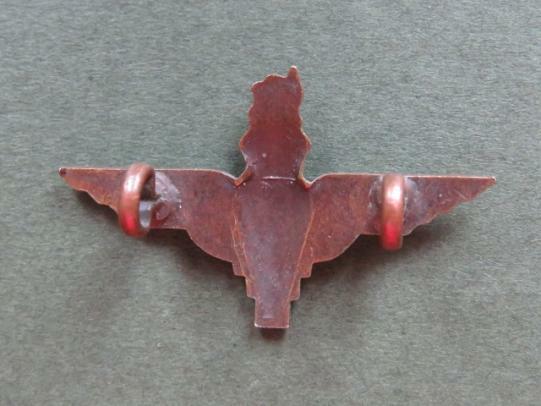 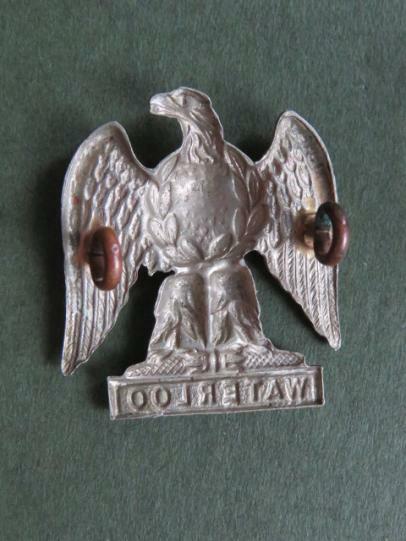 bi-metal collar badge in very good condition. 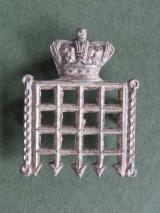 The badge is number 42 in Colin Churchill Army Infantry Collar Badges.